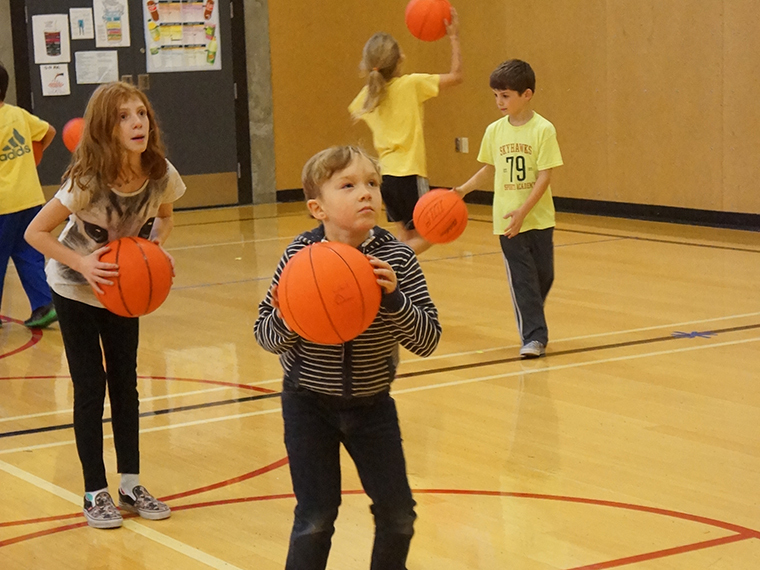 Our signature after-school programs extend relationships between grades through a balance of free choice and structured activities in a supervised environment. Programs are provided after school, on early dismissal days, and on select no-school days. Current families log in and register via the Parent Portal for Extended Day and After-School Clubs. Structured time is creatively combined with free-time and play—blending sports and recreation, art, drama, and science into planned enrichment activities with times where students choose their own play activities indoors or out. In all our Extended Day programs, kids from different grade levels are blended together so the opportunities for community development and peer-to-peer learning continue outside of the classroom. Our Extended Day Teachers and Program Director are trained, experienced professionals with a strong commitment to working with children. 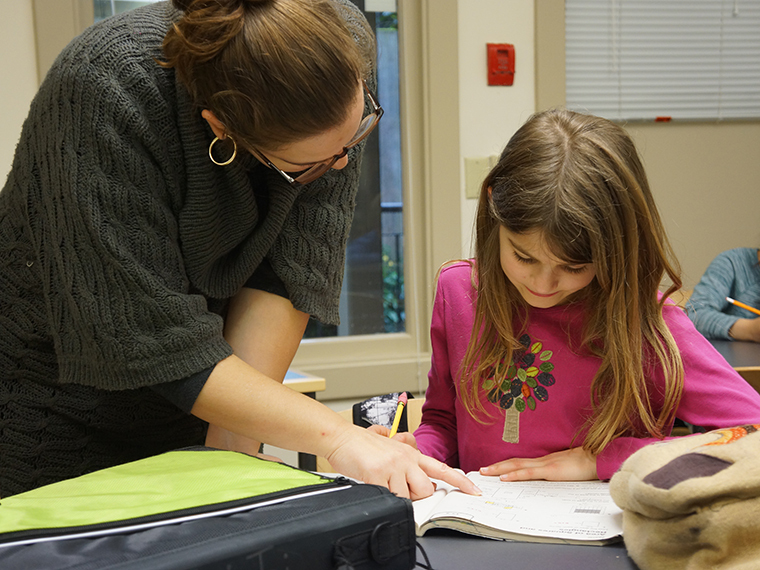 Our Homework Center provides students support in a quiet, small-group setting in the school library where staff members assist students in reviewing and completing classroom assignments and developing good study skills. 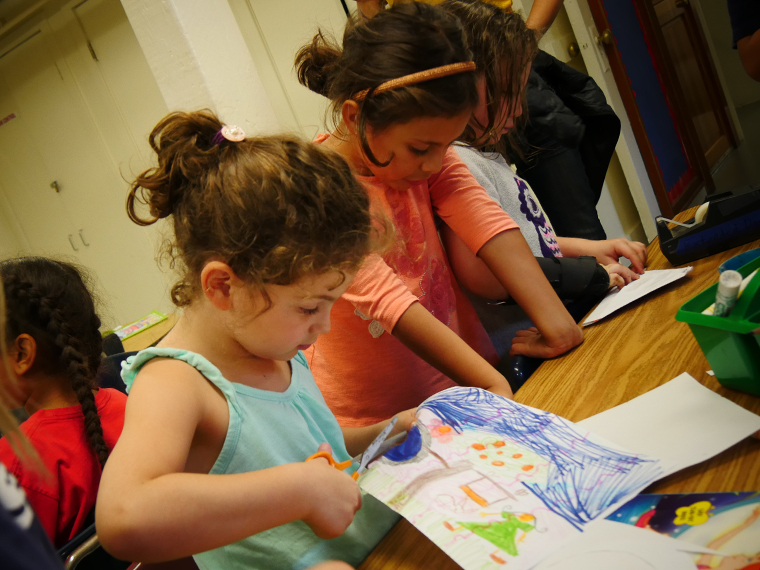 In addition to regular activities, we offer special clubs each season with fun activities and content that span a creative reach: from knitting and basketball to chess, iPad animation, or philosophy! Extended Day offers our students a balance of structured and unstructured time; a chance to play and to learn in a multi-age setting after school. Staff are available to help with homework Monday through Thursday afternoons. 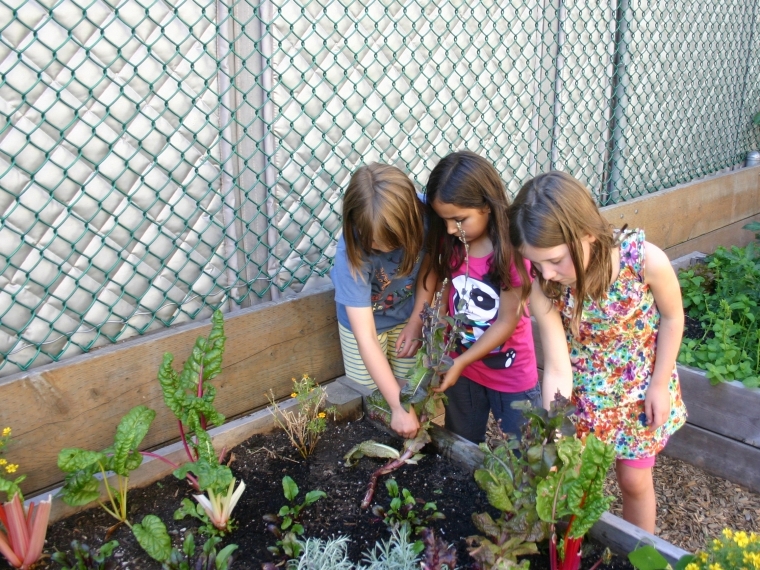 Students in Extended Day plant, water, weed, and harvest the playground garden. An arts and crafts activity is available every day to give students a creative outlet, in addition to a physical game - outdoors if the weather permits. In addition to the rich curriculum of the regular Extended Day program, clubs are also offered on a seasonal basis for an extra cost. 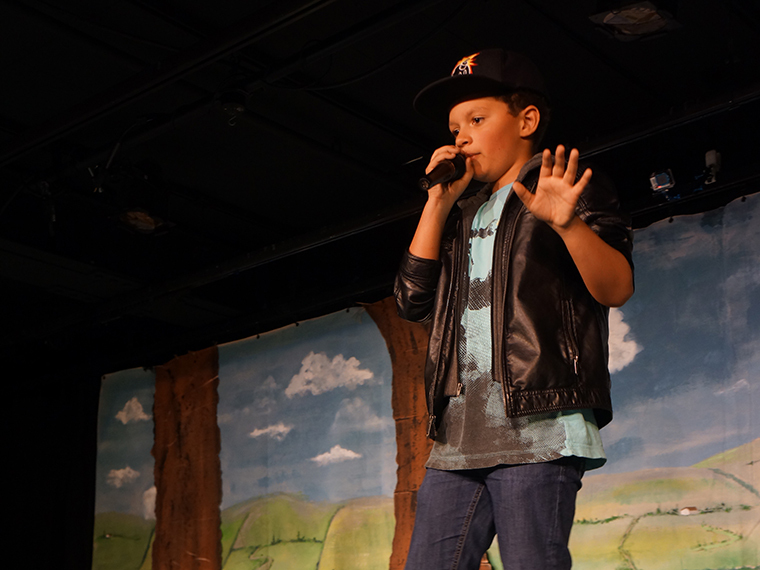 Students in Extended Day performed for parents & friends as they hosted their very own Talent Show. 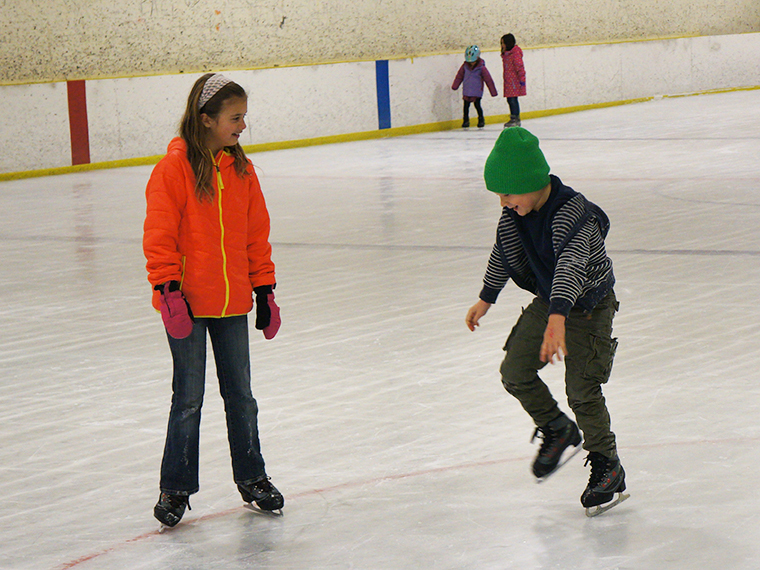 Special programs for early dismissal and in-service days often offer field trips throughout Seattle, including everything from museums to ice skating. Drop-in as needed or register to attend daily. 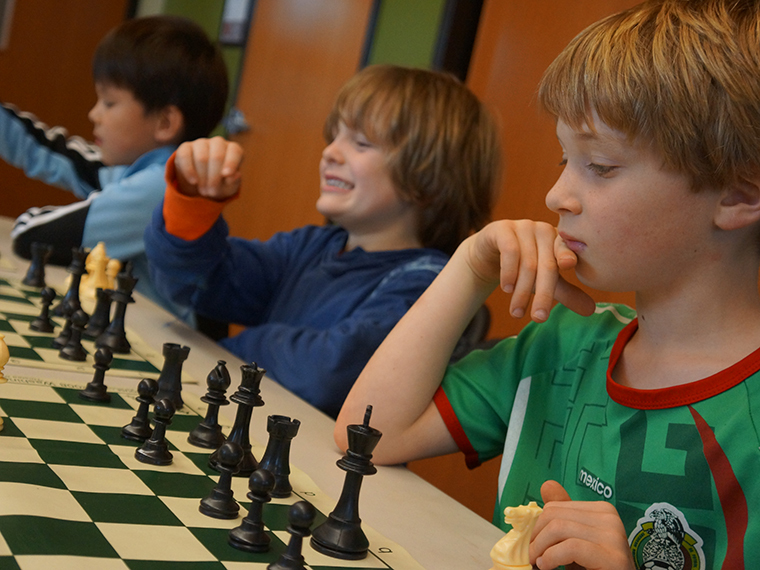 Additional fees for half and full-day programs and after-school clubs.